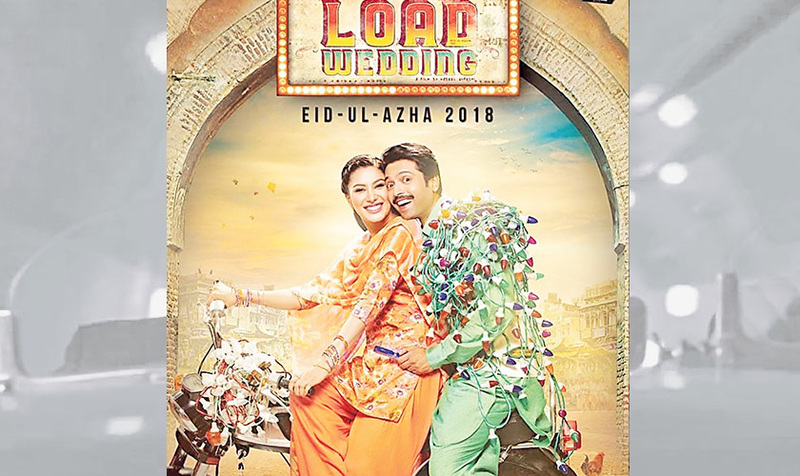 Dubbed as a social satire, Load Wedding is surely one of the most anticipated films, aside from Parwaaz Hai Junoon and Jawani Phir Nahi Ani 2, to release on Eid ul Azha this year. Starring Mehwish Hayat and Fahad Mustafa in lead roles, the film’s intriguing trailer released recently amidst good reviews and highlights the stigmas attached to desi weddings. 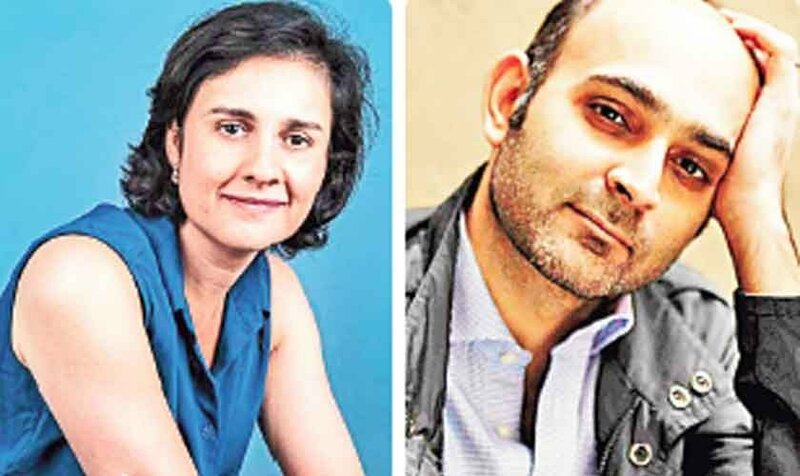 With less than a month left for the release of Load Wedding, director-producer duo, Nabeel Qureshi and Fizza Ali Meerza, are all set to release the film’s music on August 1 (tomorrow) in collaboration with Zee Music Co. 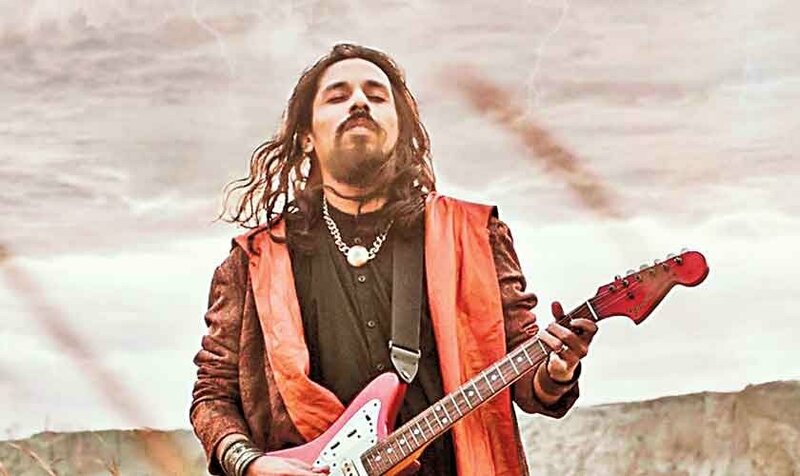 The album comprises five songs while the music has been done by Shani Arshad, who has worked with Filmwala Pictures as a music director in the past as well. 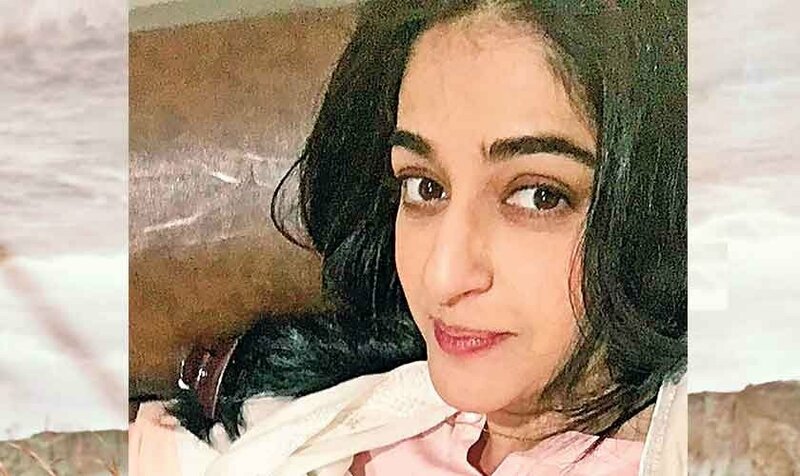 Load Wedding is a collaboration between Filmwala Pictures and Geo Films, and will be released internationally under the banner of Zee Studios International in countries like USA, Canada, UK, Singapore and Mauritius, among others. 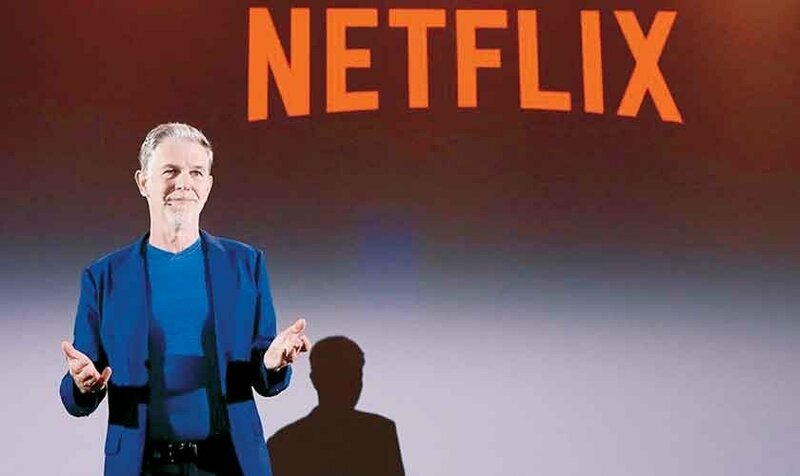 Aside from Mehwish Hayat and Fahad Mustafa, the film has an interesting and diverse cast including the likes of Samina Ahmed, Faiza Hasan, Anjum Habib and Noor ul Hasan. Coming back to the music release, we hope it lives up to our expectations given how much we are hooked to the upbeat bhangra wedding tune incorporated in the teaser-trailer.